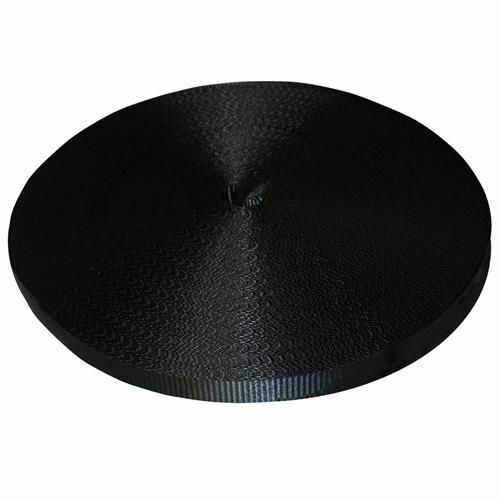 Polyester webbing is the best choice when choosing a webbing for outdoor applications. Polyester webbing has a soft hand, is high strength, abrasion resistant, resists elongation in high moisture applications and resists UV degradation better than both polypropylene or nylon webbing. 1" Polyester webbing is the best choice when choosing a webbing for outdoor applications. Polyester webbing has a soft hand, is high strength, abrasion resistant, resists elongation in high moisture applications and resists UV degradation better than both polypropylene or nylon webbing. 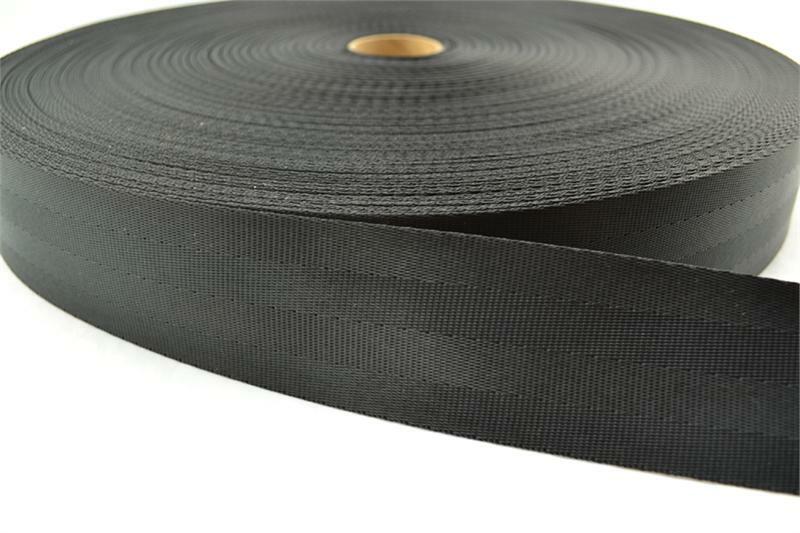 2" Polyester 4 bar webbing is the best choice when choosing a webbing for outdoor applications. Polyester webbing has a soft hand, is high strength, abrasion resistant, resists elongation in high moisture applications and resists UV degradation better than both polypropylene or nylon webbing.